Best Price per sq ft in Chesterfield! 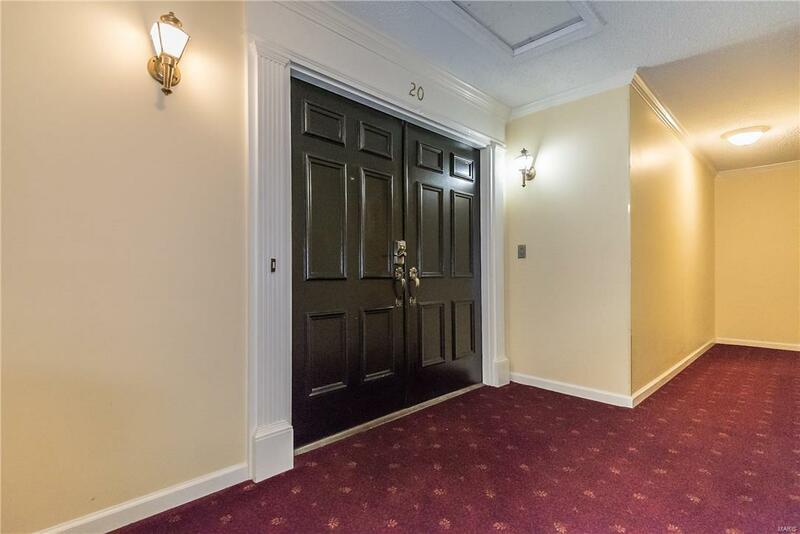 2 units reconfigured into 1 incomparable & incredibly spacious 2900+sf condo in Brandywine. New balconies, doors, recessed lighting, moldings & freshly painted interior. 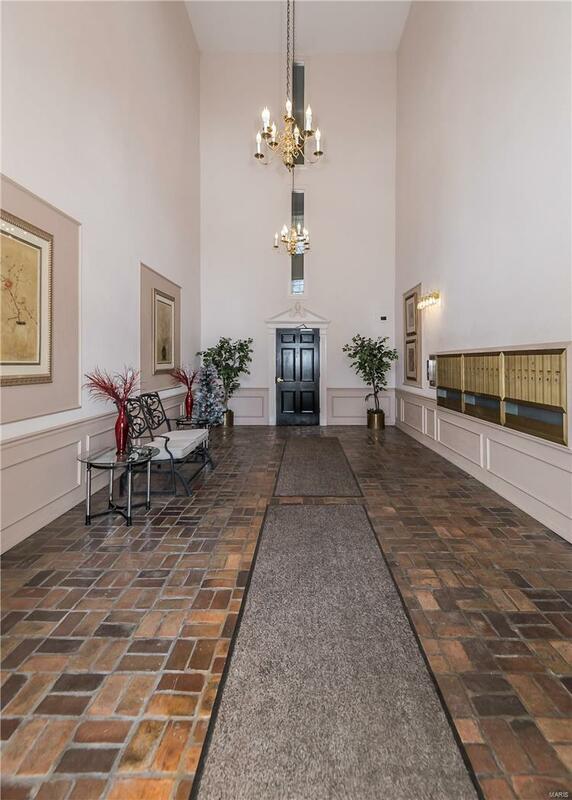 Tiled entry foyer opens to perfect entertaining spaces including living room which features gas F/P w/ brick surround, built-in cabinets & wet bar + pocket doors which open to adjoining great rm. Formal dining rm highlighted w/ stunning chandelier. Kitchen updated w/ new granite & Samsung stainless steel appliances, walk-in pantry & breakfast bar. 24x15 master suite w/ 2nd gas F/P & His/Hers walk-in closets. 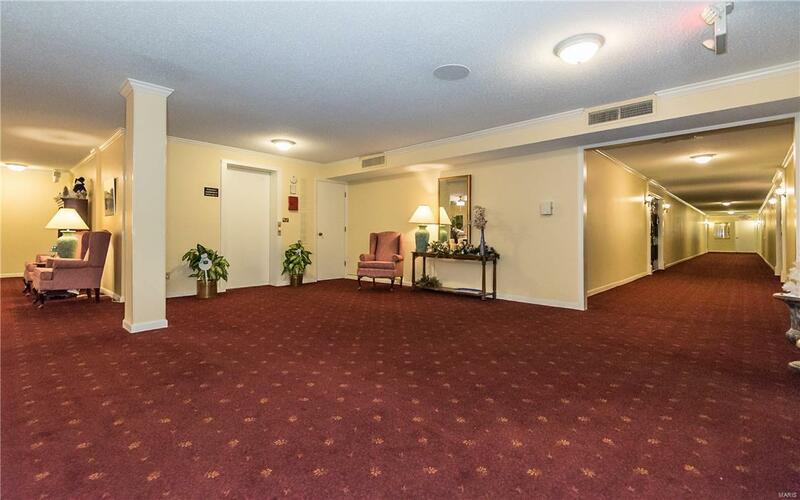 Private laundry, central vac, in unit storage + addl storage locker & 2 assigned parking spaces. Fee includes: sewer, trash, water. Enjoy the clubhouse, pool & community lake. 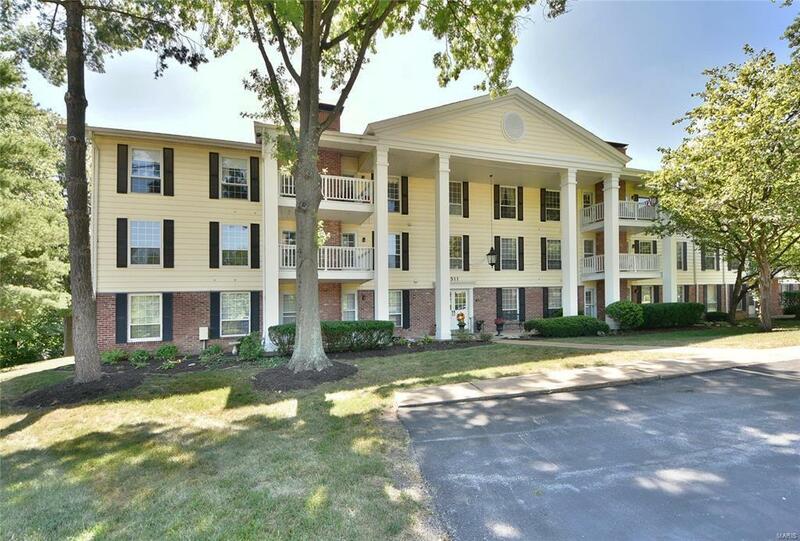 Close to Chesterfield Valley, walking trails & highway 40. Secure building, move-in ready & can close fast! So much to offer with so many possibilities!